Every year around this time, I see photos pop up on my Facebook feed of people frolicking in fields of budding flowers and every year I swear I’m going to plan a day trip to do the very same. Not only is it an inexpensive way to spend quality time with the family in a gorgeous outdoor setting but it also makes for some killer photos. As winter begins to melt away here in California, we look to the bright patchwork of wildflowers littering the hillsides as a rite of passage into Spring. In the desert valleys especially, the vibrant pops of color are a reminder that the days are getting longer, the chill of winter is subsiding and that the dog days of summer are just around the bend. 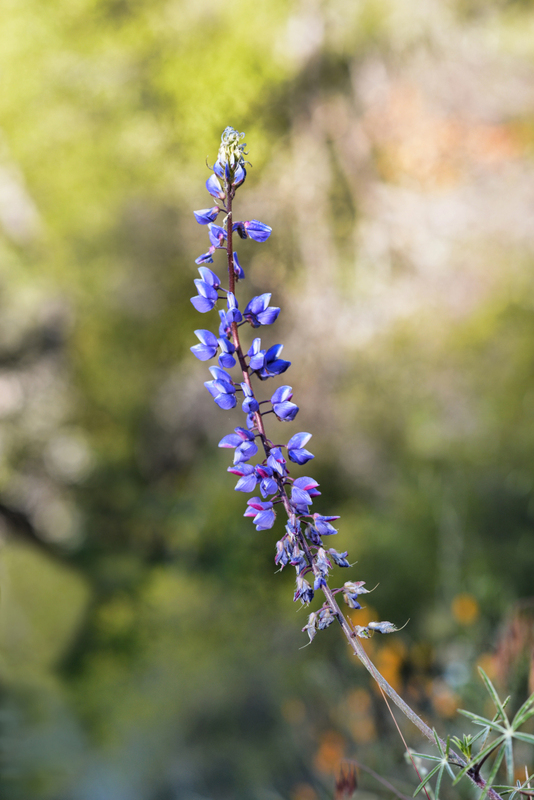 Important note: According to the National Park Services, wildflowers begin blooming in the lower elevations of Southern California in February and at higher elevations in March and April and can sometimes be seen as late as June. However, because wildflowers require the perfect combination of conditions to grow, you aren’t always guaranteed to catch these beauties in all of their glory. So, if you’re looking to unleash your inner flower child this spring, it’s always best to check conditions before traveling. 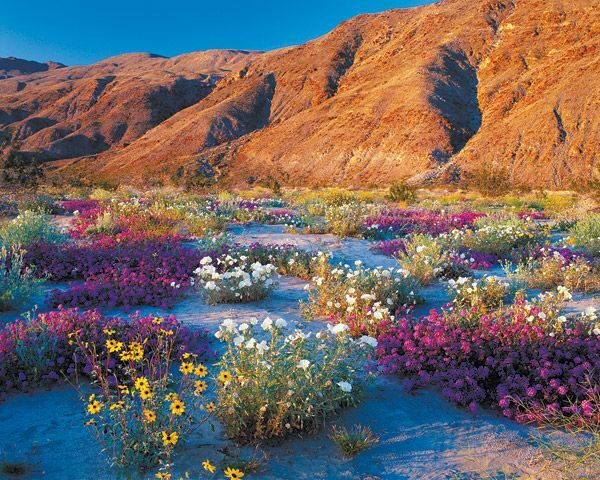 Be sure to visit these California wildflower destinations soon, as blooming seasons vary! 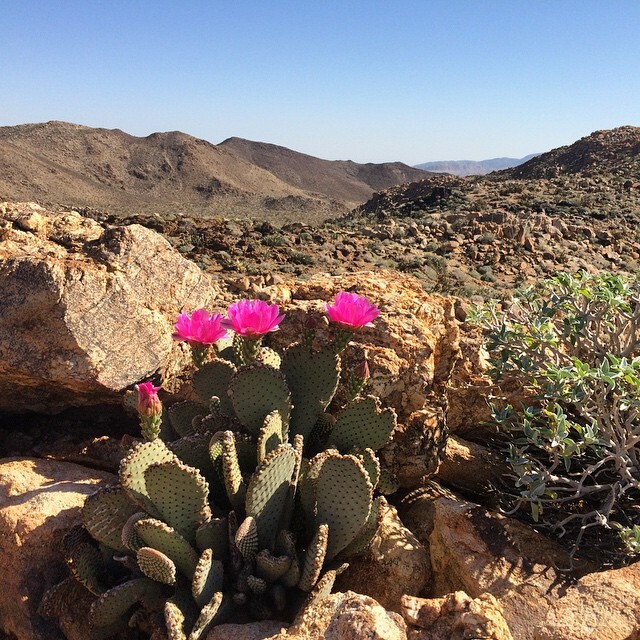 Located south of Palm Springs, Anza-Borrego boasts a wide variety of flowers including desert lilies, phacelia, yellow desert dandelions and evening primrose to name a few. Kill two birds with one stone and visit the sculptures of Borrego Springs – 130 full-sized metal sculptures inspired by creatures that roamed this same desert millions of years ago. For more information on current bloom reports, visit here. 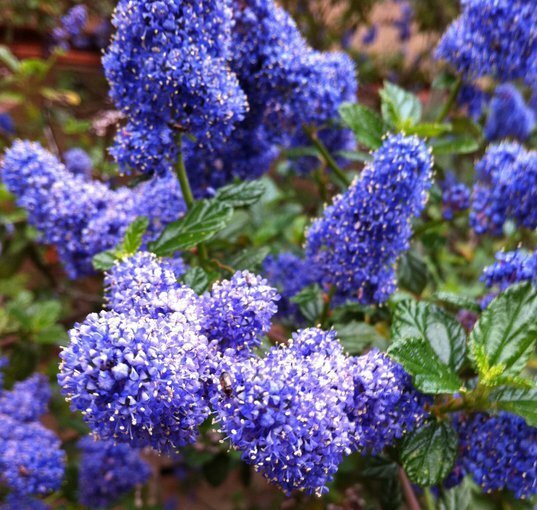 You can also check out #anzaflowers on Instagram for more images of current blossoms. Death Valley seems to have some of the most unpredictable and fleeting appearances of wildflowers. According to their website, wildflower sightings in this region are short-lived and never guaranteed. 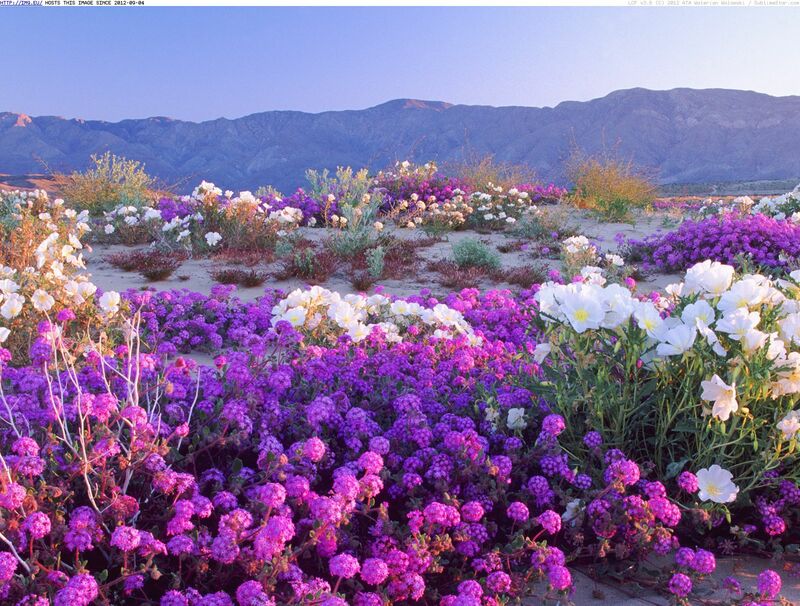 The harsh desert conditions make it difficult for wildflowers to grow, making it even more spectacular when they do. When they are in bloom, you can find specks of Desert Gold, Notch-leaf Phacelia, Gravel Ghost and Bigelow Monkeyflower decorating the otherwise vacant desert landscape. 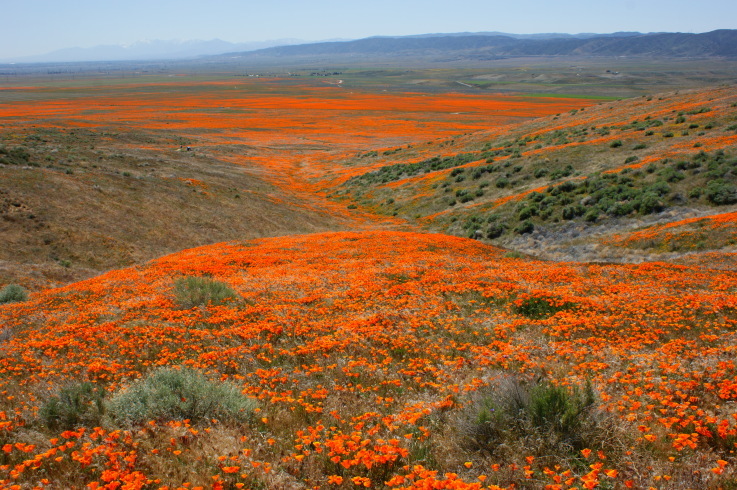 Some of my fondest memories growing up are of driving through the antelope valley and seeing a sea of California poppies blanketing the mountains. Poppies are a big deal here in SoCal with small-town festivals and parades dedicated to the celebration of these coveted orange blossoms. The California Poppy Reserve is probably the most well known of poppy bearing lands, where you can also find Owl’s Clover, Lupine, Goldfield, Cream Cups, Coreopsis and dozens of other wildflowers. Be sure to check out the annual California Poppy Festival, held in Lancaster, CA. which will be held April 18th and 19th, rain or shine! 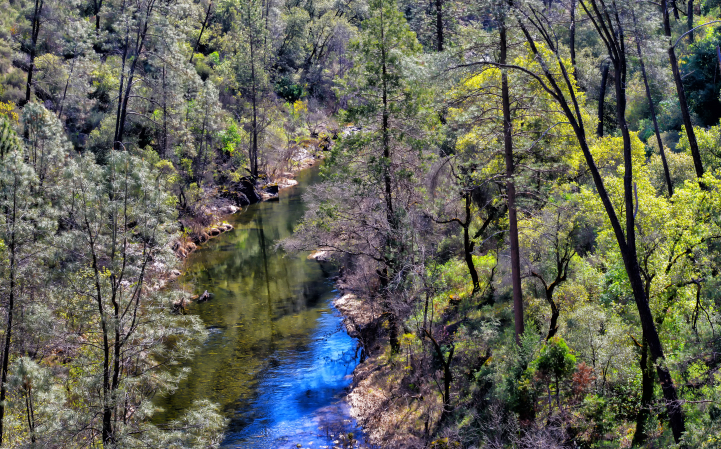 Within the boarders of Yosemite National Park, overlooking the Merced River, is the Hite Cove Hiking Trail. The trail, which is roughly a 4.5-mile hike in each direction, is home to over 60 varieties of wildflowers and is said to be the best wildflower hike in all of California. The trail is known to be moderate in it’s difficulty level with elevations reaching 1,900 feet. Visit here for additional information on the trail, camping and best times to visit. Perhaps my most favorite spot in all of California is the lush hillsides of our very own wine country in Napa Valley. Take a drive on the Silverado Trail, a scenic route that travels 29 miles along the eastern edge of the Napa Valley. Better yet, bike along the trail and stop to quench your thirst at one of the many wineries littering the roadside. Spring is especially beautiful here with mustard and plum blossoms, Lavender, wild roses and vineyards for miles. 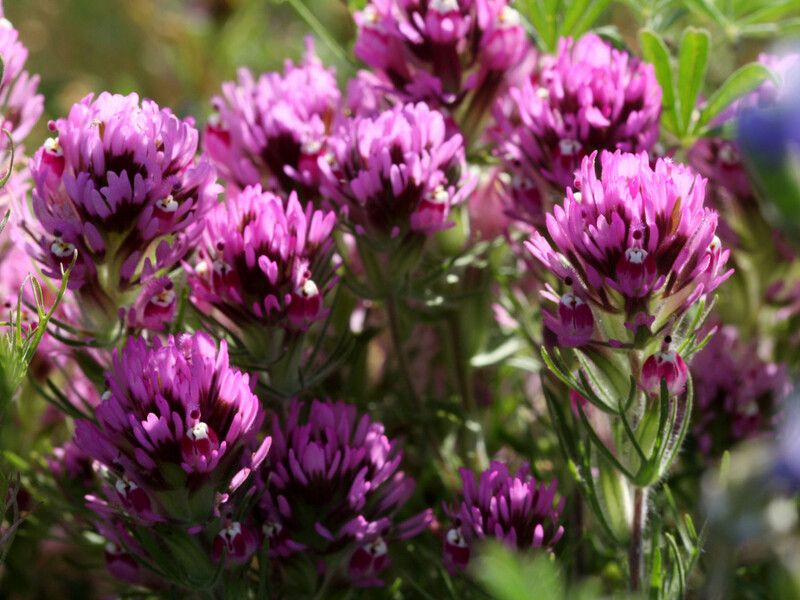 For more on the best places to see wildflowers in bloom outside of California, visit Fodors Travel. Otherwise you can visit the U.S. Forest Service, Bureau of Land Management, or the National Park Service websites for wildflower viewing areas by region across the country. These sites also provide detailed descriptions of trails and events, timelines and current conditions, photos of bloom varieties, and related activities for kids.